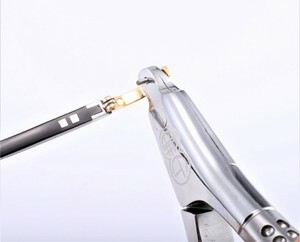 AC series pliers including hidden inside joint, open and close smoothly 2). Design as per lever theory, shorter jaw and longer handle 4). Humanizing design to be operated easily 5). 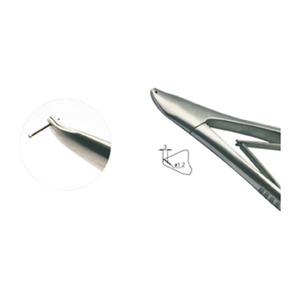 P-2401 glasses pliers ( stainless steel) material: stainless steel finish: polished, chromed, satin, nickle alloy size: 5", 6",7",8",9" packing: blister card, double blister card, plastic skin packing, plastic hang card. OEM and branding service are if you have any special requiment about product or packing, please let us know, we will try our best to meet your requirment. 10 YRS Hangzhou Role Tools Co., Ltd.
is a manufacturer of lens cloth, lens clean spray, and other accessories for optical supplies, with well-equipped testing equipment and strong technical force. With a wide range, good quality, reasonable prices and stylish designs, our products are extensively used in optical accessories and other industries. 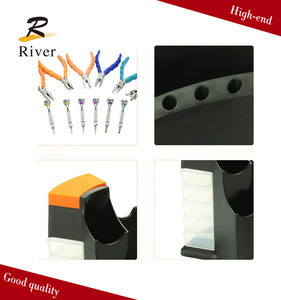 If you are interested in our products, please don't hesitate to contact us for more information. 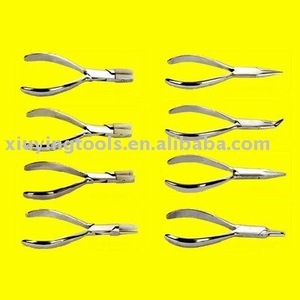 Alibaba.com offers 543 glasses plier products. About 44% of these are pliers. 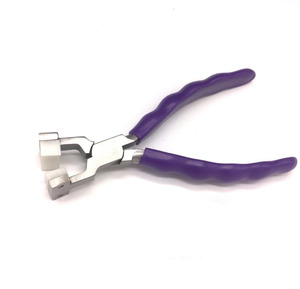 A wide variety of glasses plier options are available to you, such as stainless steel, carbon steel, and chrome vanadium. 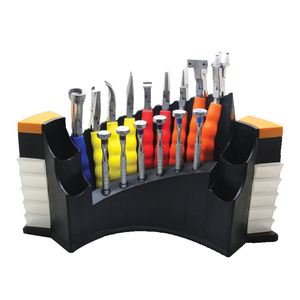 You can also choose from multi functional, cutting, and fishing. 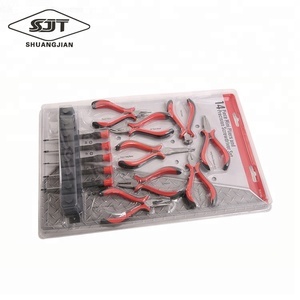 As well as from combination pliers, slip joint pliers, and mini pliers. And whether glasses plier is free samples. 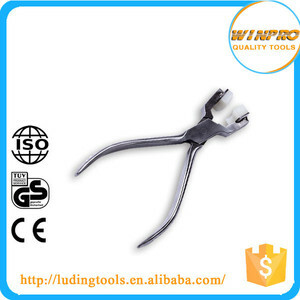 There are 543 glasses plier suppliers, mainly located in Asia. 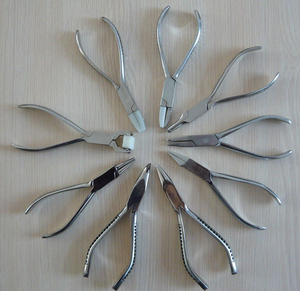 The top supplying country is China (Mainland), which supply 100% of glasses plier respectively. 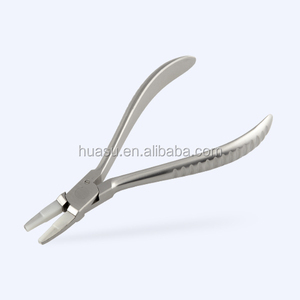 Glasses plier products are most popular in Mid East, Western Europe, and Eastern Asia. You can ensure product safety by selecting from certified suppliers, including 101 with ISO13485, 88 with ISO9001 certification.